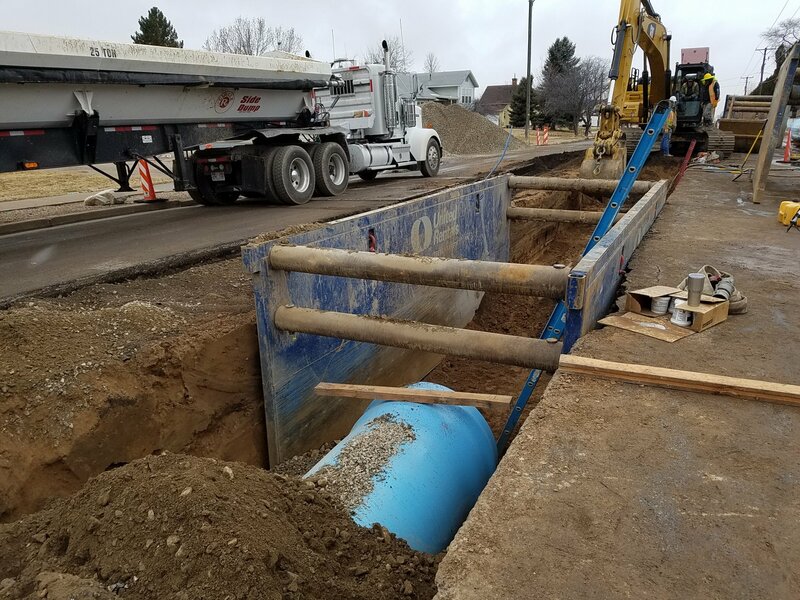 Clinton/West Point- Spring 2019: Finishing the 42" Transmission Line on 1300 North in Sunset/Clinton. Paving early April. 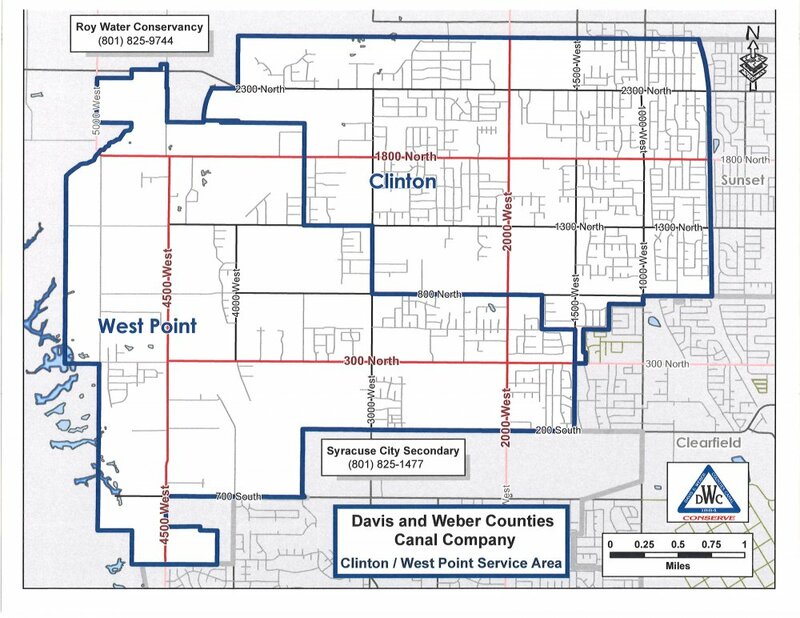 Fall 2019/Winter 2020: Secondary water metering project. Complete final phase of 42" transmission line at 1000 West roundabout. The sunset and 200 South Reservoirs are fed by the Davis-Weber, Hooper Irrigation, and Layton Canals. System pressures are mainly due to gravity from the Sunset Reservoir as well as pumps in the system. There are miles of pipe throughout the cities to deliver the secondary water.